Hardline’s C3 Superstar Shirt Custom Curling Collection lets you customize your team shirts and matching jackets. 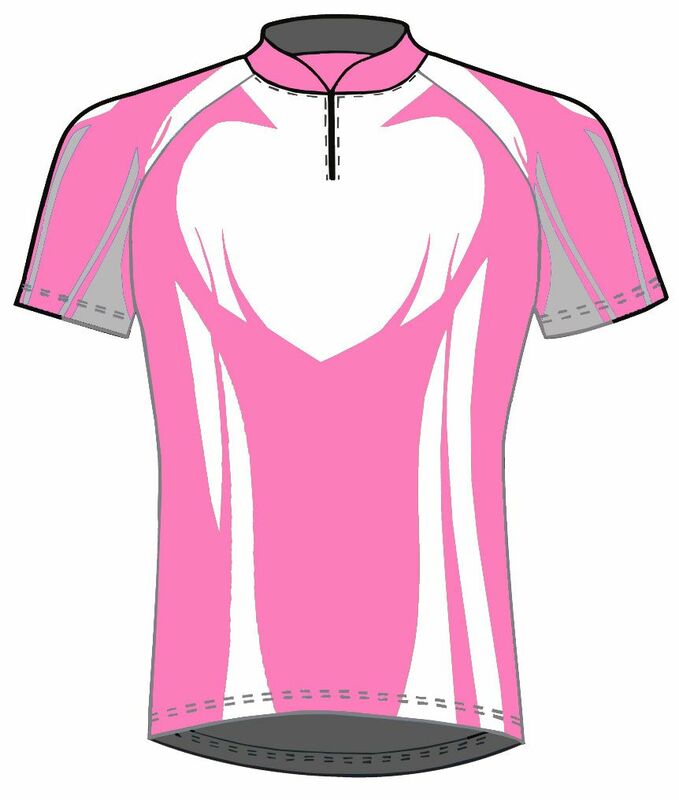 Pick a shirt, your custom colour combination, add your sponsors’ logos, your names and numbers. 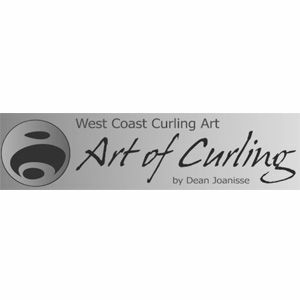 Hardline’s C3 Autograph shirt Custom Curling Collection lets you customize your team shirts and matching jackets. 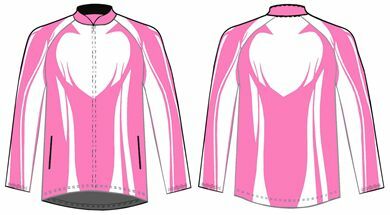 Pick a shirt, your custom colour combination, add your sponsors’ logos, your names and numbers. Hardline’s C3 Autograph Jacket Custom Curling Collection lets you customize your team shirts and matching jackets. Pick a shirt, your custom colour combination, add your sponsors’ logos, your names and numbers. Hardline’s C3 Champion Shirt Custom Curling Collection lets you customize your team shirts and matching jackets. 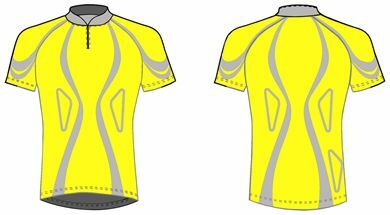 Pick a shirt, your custom colour combination, add your sponsors’ logos, your names and numbers. Hardline’s C3 Champion Jacket Custom Curling Collection lets you customize your team shirts and matching jackets. 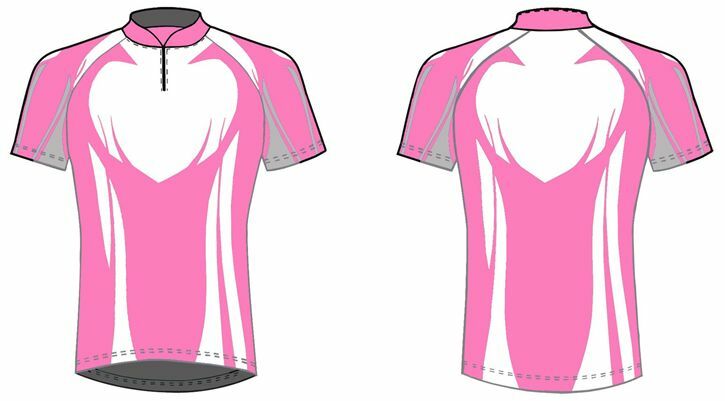 Pick a shirt, your custom colour combination, add your sponsors’ logos, your names and numbers. 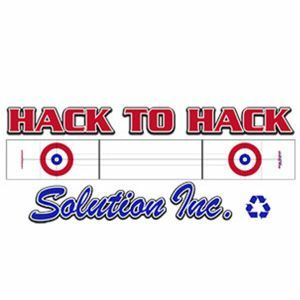 Hardline’s C3 Competition Shirt Custom Curling Collection lets you customize your team shirts and matching jackets. 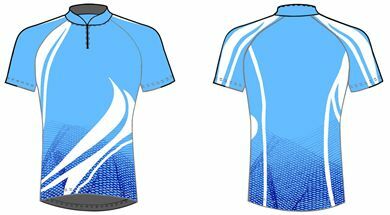 Pick a shirt, your custom colour combination, add your sponsors’ logos, your names and numbers. 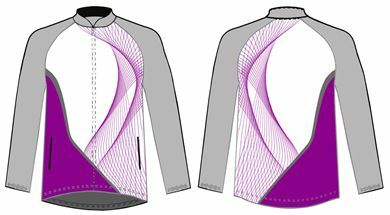 Hardline’s C3 Competition Jacket Custom Curling Collection lets you customize your team shirts and matching jackets. 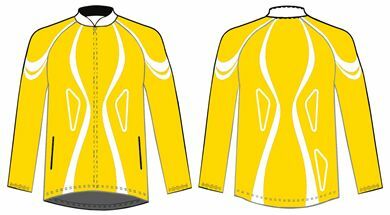 Pick a shirt, your custom colour combination, add your sponsors’ logos, your names and numbers. 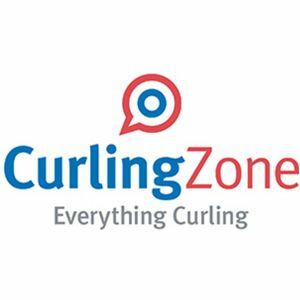 Hardline’s C3 Elite Shirt Custom Curling Collection lets you customize your team shirts and matching jackets. Pick a shirt, your custom colour combination, add your sponsors’ logos, your names and numbers. 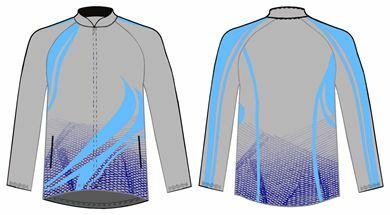 Hardline’s C3 Elite Jacket Custom Curling Collection lets you customize your team shirts and matching jackets. 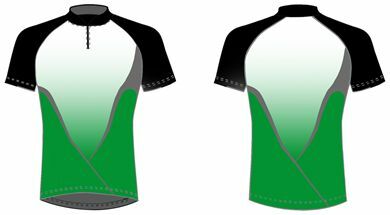 Pick a shirt, your custom colour combination, add your sponsors’ logos, your names and numbers. 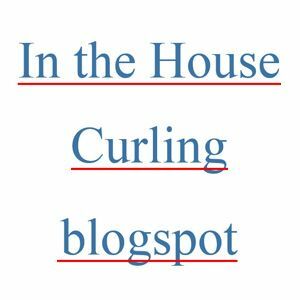 Hardline’s C3 Sport Shirt Custom Curling Collection lets you customize your team shirts and matching jackets. 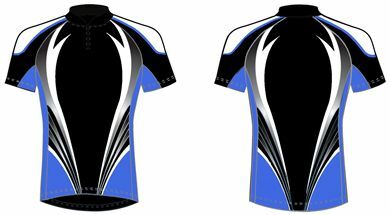 Pick a shirt, your custom colour combination, add your sponsors’ logos, your names and numbers. Hardline’s C3 Sport Jacket Custom Curling Collection lets you customize your team shirts and matching jackets. 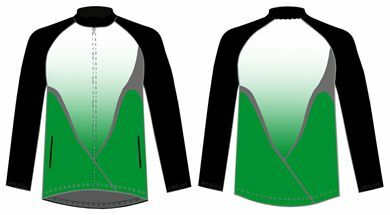 Pick a shirt, your custom colour combination, add your sponsors’ logos, your names and numbers. 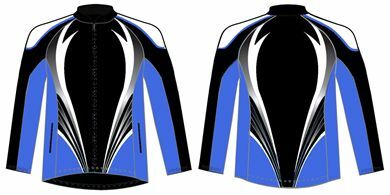 Hardline’s C3 Superstar Jacket Custom Curling Collection lets you customize your team shirts and matching jackets. 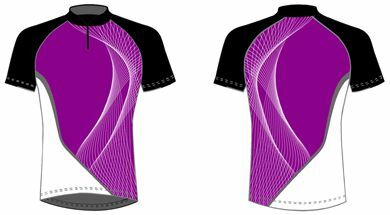 Pick a shirt, your custom colour combination, add your sponsors’ logos, your names and numbers.